The Latin American Studies minor is an interdisciplinary program that challenges students to apply foundational vocabulary associated with the region to a broad spectrum of focus areas including: theology, economics, environmental studies, cultural studies, political science, language studies, business, history, sociology and anthropology. Upon completion of the program, students are prepared to apply discipline-specific skills with a high degree of language and cultural competency as competitive global citizens. As of July, 2015, the population of Latinos/as in the US reached 56.6 million people; a population totaling 17.6% of the national demographic. * Latin American culture is becoming more and more relevant in our everyday lives, and students with a formation in Latin American studies will be able to provide valuable and compassionate contributions to these communities as well as diverse careers in public service, business, humanitarian work, law and health care. I decided to study Spanish and volunteer in the Dominican Republic for 3 months. It was such an amazing experience that I actually added 2 more weeks to my trip and changed my flight 3 days before I was originally scheduled to leave. The decision to study Spanish and earn a minor in Latin American Studies stems from my desire to gain a deeper understanding of the cultural differences I will encounter as a nurse working in the United States. EWB USA Carroll College Student Chapter has been working over the past five years at the orphanage Santa Maria Del Mexicano. We have completed a waste water treatment system consisting of a detention lagoon, tilapia tanks (a fish farming operation derived from this project), and a flood irrigation system. Experiencing the welcoming culture of the Hondurans, the delicious tortillas and ballads, the music, the dancing, the slow pace, the families, the colors, the everyday lifestyle, was a beautiful and challenging world to jump into. 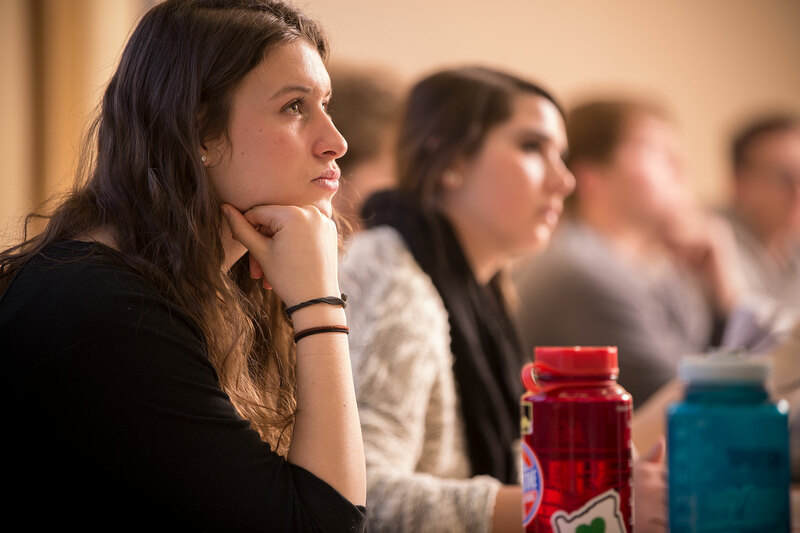 Academic opportunities through the Latin American program include The American Institute for Foreign Study, AmeriSpan Study Abroad, Council on International Educational Exchange (CIEE), and International Studies Abroad (ISA). Service opportunities through the Latin American program include AmeriSpan Study Abroad, Experiential Learn Abroad Trips (ELAP), Homeless Child (Volunteer Program in Honduras), International Studies Abroad (ISA), and Let's Go Volunteer (Volunteer Program in Colombia).